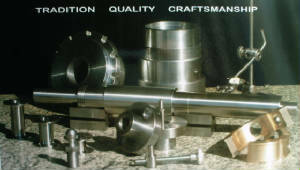 Quality custom products--on time, on budget, around the clock. 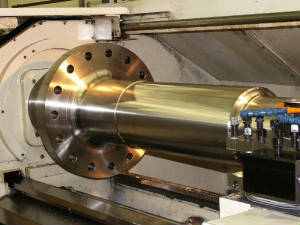 For customers needing high quality prototype and custom machining requirements, B&E Machine is pleased to introduce you to its machine shop services. 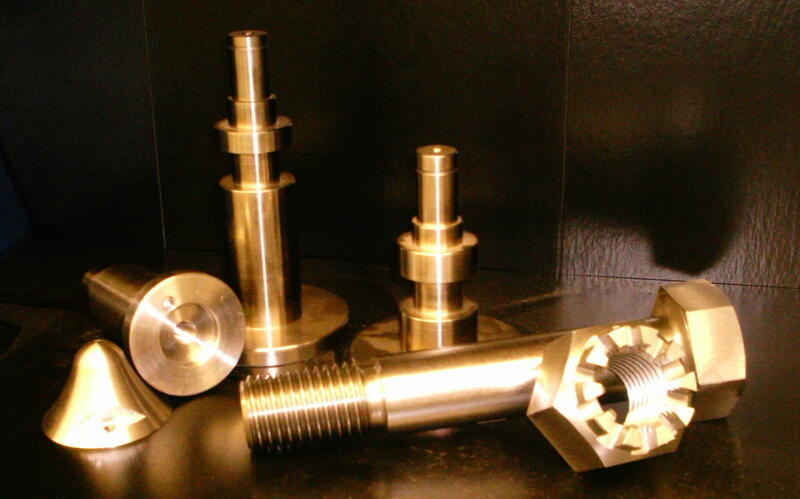 We have established an excellent reputation for providing quality machining to a variety of companies such as, corn processors, pet food suppliers, shrink wrap manufacturers, and many other types of industries. 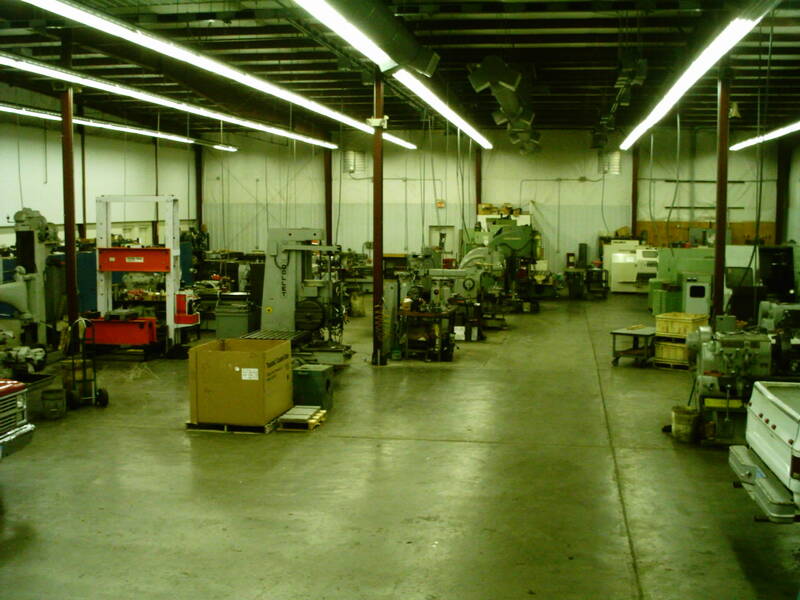 Our current customers know from experience that B&E Machine will meet their needs. 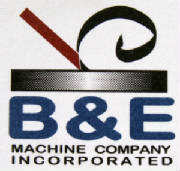 B&E Machine believes in providing our customers and clients with two things above all,...value and service. One of the ways in which we accomplish this is our ability to "recreate" parts that are burnt, destroyed, worn, or outshopped...usually much quicker than the OEM manufacturer. 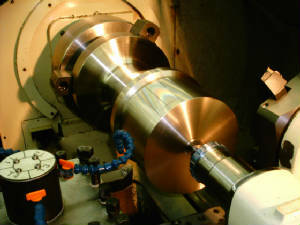 B&E Machine has assembled a unique group of specialists and machine operators who have developed a team approach to the manufacture of machined parts. Many times our customers bring us parts that have been worn out, burned out, or out of tolerance, or actually broken into pieces due to structural failure. We analyze the specifications of these parts, with customer supplied drawings, or from the worn part itself. In the case of broken parts, we can analyze the part and create drawings and plans from the broken bits. Our specialists then create new drawings and specifications for the construction of the new part. Some of the parts we have recreated are "outshopped" and are no longer manufactured or require a quota of parts to accumulate before an OEM will manufacture new ones. Due to long production times or quota restrictions by OEM manufacturers, our customers uniformly trust us to produce the new part. 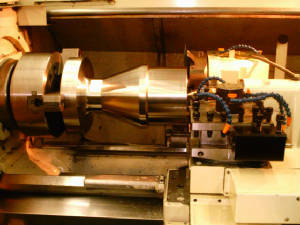 Our production times usually can be as short as 24-48 hours. 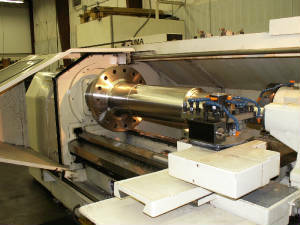 B&E Machine also performs refurbishing operations to parts that are still usable but are "out of tolerance". We perform these refurbishments with the same quality, timely production and competitive pricing.